He-Who-Must-Not-Be-Named joins the ranks of stylized vinyl figures from Funko! 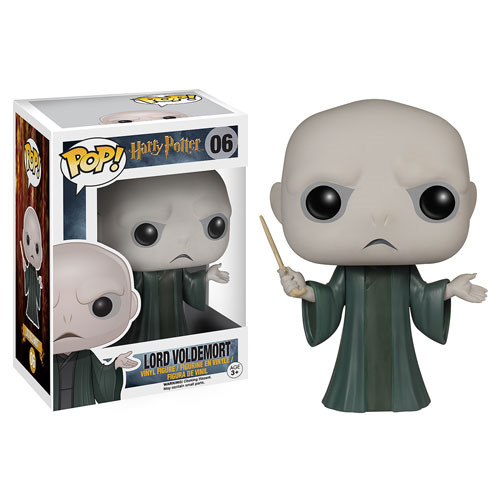 Battle for control of Hogwarts and the wizarding world with this Harry Potter Voldemort Pop! Vinyl Figure! The Dark Lord measures approximately 3 3/4-inches tall. For ages 3 and up.